The case involved a group of five men who talked their way into the victim's apartment on the night of Aug. 1, pretending they were there to do some maintenance work. WASHINGTON — Three of the men who terrorized a Silver Spring family during a home invasion in August of last year have been sentenced to decades behind bars. Tuesday, a Montgomery County judge sentenced 27-year-old Bobby Johnson to 40 years in prison. Karon Sayles, 26, was ordered to serve 45 years, and 20-year-old Darik Oxley was given 50 years in prison. The case involved a group of five men who talked their way into the victim’s apartment on the night of Aug. 1, pretending they were there to do some maintenance work. In reality, they had targeted the family because one resident in the apartment–the mother of a small child– worked at a check cashing store. At one point during the home invasion, one attacker threatened the woman and held a knife to her face, telling her if she didn’t give him the password to the store’s alarm system he would “remove her eye”. The woman was kidnapped, forced into her own Ford van and drove the suspects to the Check Cash Depot where she worked. 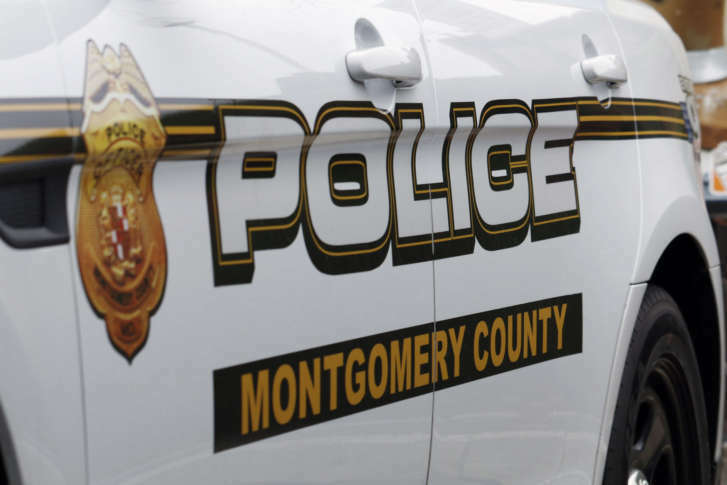 They weren’t able to get into the store and eventually returned to the Silver Spring apartment, where one of the victims was forced to lie face-down, handcuffed, and blindfolded, for hours. At one point, one of the suspects began to slash the male victim with knife, but the victim fought back. At that point, the suspects took off. All three men are from Suitland according to prosecutors. They had been charged with burlgary, robbery, kidnapping, home invasion and assault. One co-defendant was found “involved”, a term used for juvenile offenders. Another defendant pleaded guilty. That defendant, 25-year-old Younus Alaameri, was sentenced to 30 years in prison.